Lake Louise Taxi is the only cab service owned and operated in Lake Louise. 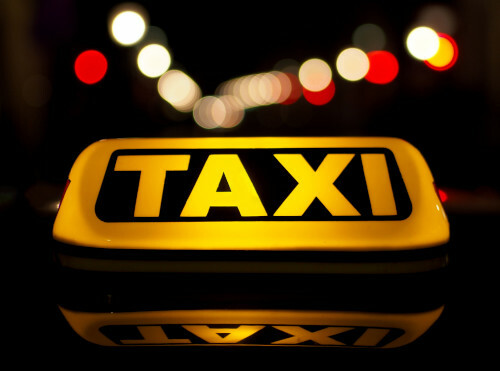 Whether you need taxi service just around town or to further destinations, rest assured our friendly drivers will get you to where you need to go. We can provide on demand shuttle services to Calgary International Airport (YYC) and to Vancouver International Airport (YVR). Hiking Mt. Temple, Sentinal Pass or one of the many other destinations in the area? Snowshoeing? Skiing? We will drop you off at the trail heads and pick you up at the predetermined time you request. We also run the Moraine Lake Shuttle from June to October. Sit back, relax and let us do the driving. We have full park access and can take you to see all the sites. Johnston Canyon, Takakkaw Falls, Peyto Lake, you name it and we'll take you there in comfort. Single day or multi day excursions available. Banff, Lake Louise and Sunshine Village Taxi Service.